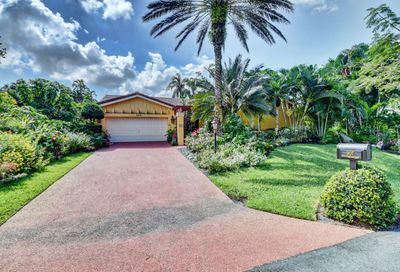 Seagate Country Club at The Hamlet in Delray Beach is a gated golf and country club community located on Atlantic Avenue, minutes from the oceanic charm of Downtown Delray and I-95. The Seagate Country Club features a range of residential properties, surrounding one of the finest private golf courses in South Palm Beach. Seagate Country Club amenities include the exciting 18-hole championship Joe Lee golf course, complete practice facilities, Har-Tru tennis courts, fitness center, swimming pools, walking trails and a full service Clubhouse with a dining room, card room and locker rooms. Seagate Country Club is an ideal community for residents of all ages and features an active social calendar that includes lectures, and bus trips. Many of the Seagate’s homeowners have chose to reside in the community seasonally. WANT TO LEARN MORE ABOUT HAMLET COUNTRY CLUB?